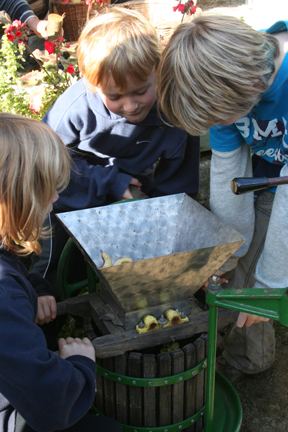 We had a great Apple Day here in October 2018 with gallons of juice pressed from apples; apple chutneys, cakes and dishes to savour; baked apples cooked over a fire to eat; craft activities to try out and the wonderful Creeping Toad’s stories to send us on our way home. Thanks for all the donations to the Barn Owl Trust and to all our friends and volunteers who made it all possible. Explore the new archaeology trail telling the tale of some of the people who lived at Whitle and find out more through exciting activities.